One of the keys to my personal understand of Prince would be flexibility. Expansion of ones tastes and thoughts would seem to be vital in order to have the appropriate appreciation for the art of Prince Rogers Nelson. Having reviewed and done at least two blog posts about the man already? It feels like exactly the right time to acknowledge the fact my experiences with his music spans across four decades-give or take a year or five. So on the man’s 57th birthday? I am going to run down,decade by decade, just where my path growing up intersected with his purple life. There’s always a vague memory from a child’s point of view. But hearing “When Doves Cry” on my mom’s 45 RPM record of it,when it was brand new,was a very unusual musical experience for me. At the time? I didn’t know what I was hearing. On the beach near where we had a summer camp? The ground was littered with flat,slate like rocks with a red/indigo color that my mom referred to as “purple Prince rocks”. These rocks were collecting heavily in my room by the time I heard my next Prince song-a very choppy VHS recording my dad made me of the video to his song “I Could Never Take The Place Of Your Man”. This was Prince’s commercial prime-his public decade as an artist. I knew of him,but perhaps took him a little for granted. When Prince elected to change his name (amid record company hassles) to an unpronounceable symbol in 1994? My first reaction was actually laughter and eye rolling. By that point? Most of the artists I deeply admired were involved in some very public scandal. I felt the media were unfairly projecting Prince as being insane. Naturally this attracted me to his music. First came The Hits/The B-Sides. After that,while revisiting the salad years of this back catalog up to that point? My first experience with new Prince music came via multi CD sets such as Emancipation and Crystal Ball. If the 80’s were Prince’s prime decade? Then the 90’s were the prime decade of my personal experience with his artistry. Becoming an adult was a happy time for me to be an admirer of Prince’s music. Mainly because he was calling himself Prince again. Of course another aspect of being an adult during the immediate post 9/11 years kept me from the latest news on the man. While Prince was at last a creative free agent? I was personally experiencing a great deal of difficulty managing life on my own. Issues I still face,to some degree, to this very day. Interestingly enough? 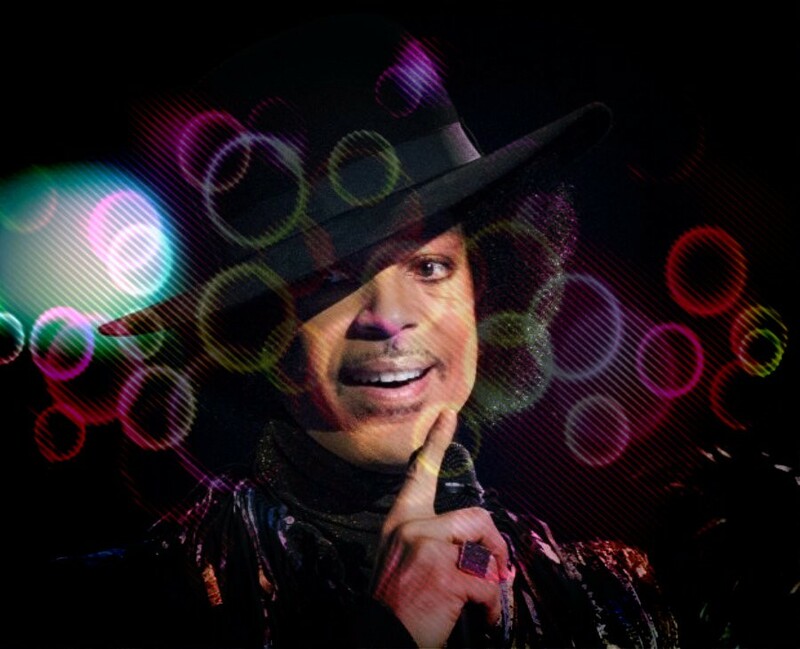 Being able to delight in the exciting funkiness emerging from new Prince releases of the time such as Musicology,3121 and MPL Sound had me rooting for the man’s success as an example to myself: that an artist could be successfully and creatively free at the same time. It’s been an interesting six year journey with Prince by this point. One had has yet to be complete. This decade started off with me being very disappointed,annoyed and angry with Prince’s business choices. Not only was he electing to release little to no music. But his live shows never came close to reaching my area. Not to mention him turning his nose up at the internet. Which was at this point becoming an enormous aspect of my own creative expression on every level: literately,artistically and photographically. This has all changed within the last year or so. Prince has re-signed (on his terms) with Warner Bros. and released two new albums. With the promise of more. Also he’s released a single to raise awareness for the BlackLivesMatter initiative with his racially charged single in “Baltimore” as well. One element that has been enormous in my understanding of Prince during the past decade and a half or so has been the enormous presence of third person perspective. Facebook friends such as Brandon Ousley,Henry Cooper and in particular Henrique Hopkins have been instrumental in providing often illuminating insights into the creative and personal character of the often elusive Minneapolis native. One element of Prince’s recent character I appreciate is his public advocacy of albums as a vital musical concept. Especially in the retro 50’s/post MP3 attitudes of single songs again being the main source for popular music. If Prince and my own life progress forward along a similar clip to this? I might at last achieve a full appreciation in my art of understanding of the artist and his motivations.